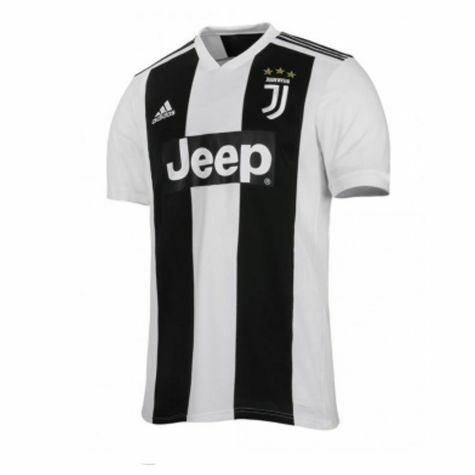 soccerstore: Yes, we offer shirt printing services for this football shirt. 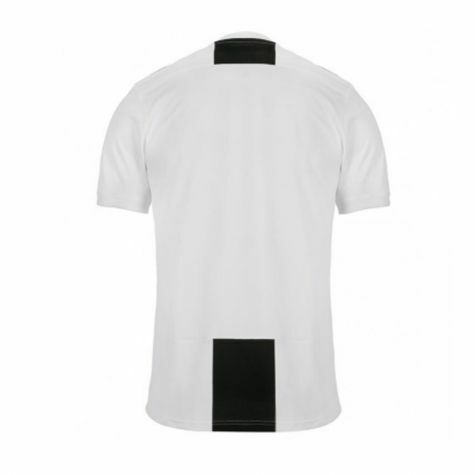 To add your name and number to the jersey, simply fill in the boxes in the "add shirt personalisation" section. Please note we can print a maximum of 12 letters and 2 numbers onto your football shirt. You can choose the name and number of your favourite player, or add your own personal name or nickname. 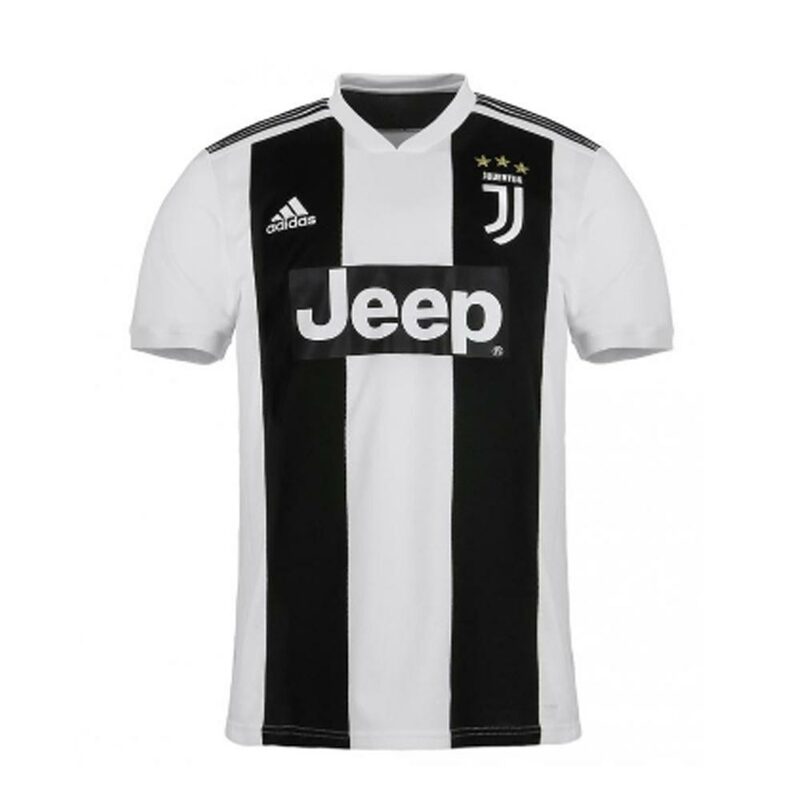 soccerstore: Yes, we print all shirts using the correct printing style as worn by the players. 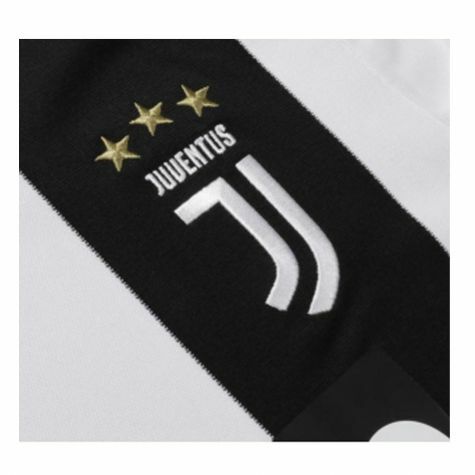 soccerstore: This is the sleeve badge worn by the players on their soccer jersey when they play matches in the Barclays Premier League. All Premiership teams wear this sleeve badge, except for the reigning champions who have a special gold patch.